For the 2018/2019 Electrical /Plumbing Apprenticeship Application click here. START DATE: The start date for ALL LEVELS of Electrical and Plumbing apprentices is THURSDAY, AUGUST 30, 2018. 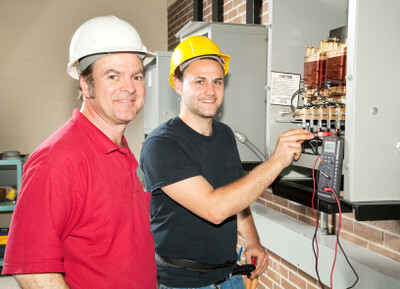 For information on the Electrical or Plumbing Apprenticeship program, please click here.